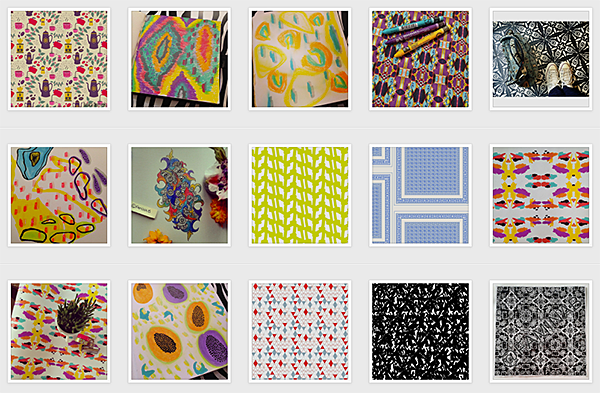 Searching for #surfacepatterns on Instagram. 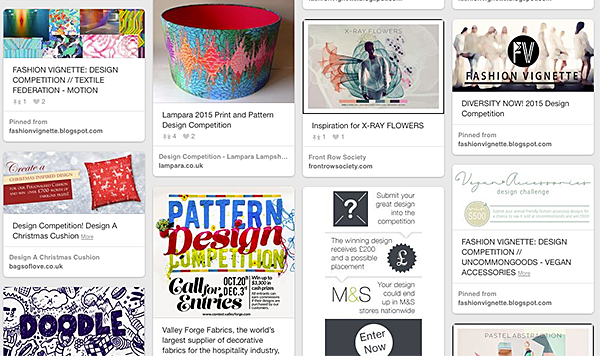 Introducing yourself to the Surface Pattern Designers group on Google+. The Patternfantastic group on DeviantArt. 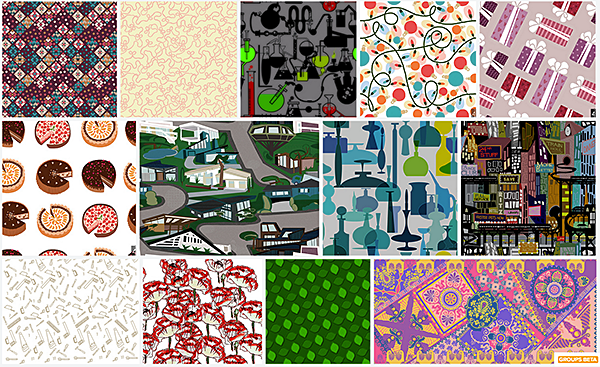 A few of Artlandia patterns on Repeat-X Repeat-Y. 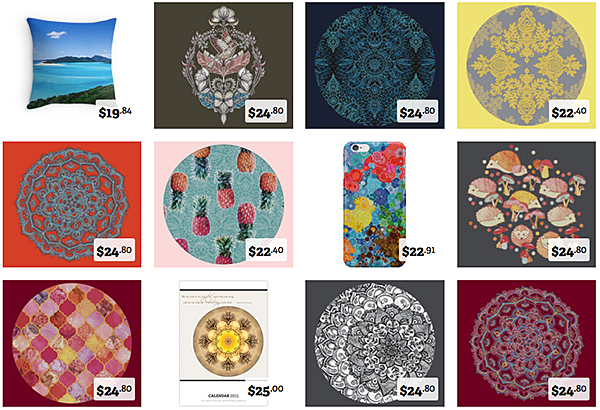 Selling patterns gifts on Redbubble. 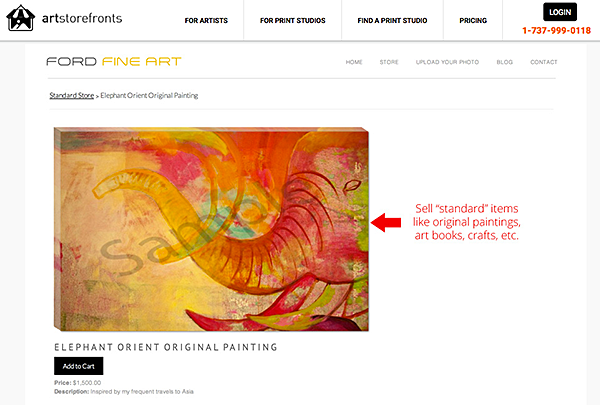 Setting up a shop with Art storefronts. Additionally, the publisher of your favorite pattern design software may have a specialized website, blog, or gallery to promote their users. 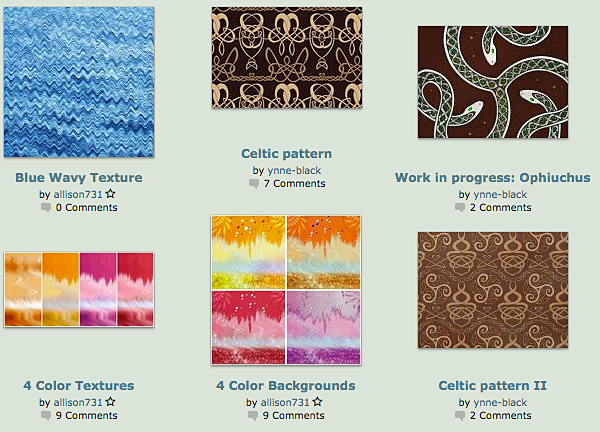 In Artlandia, we maintain Pattern Central, a repository of pattern designs created in SymmetryMill and sharing patterns to Pattern Central is built-in in SymmetryMill. We also link to SymmetryWorks art from user comments. Artlandia users are always welcome to chime in. Pattern designs shared on Pattern Central. 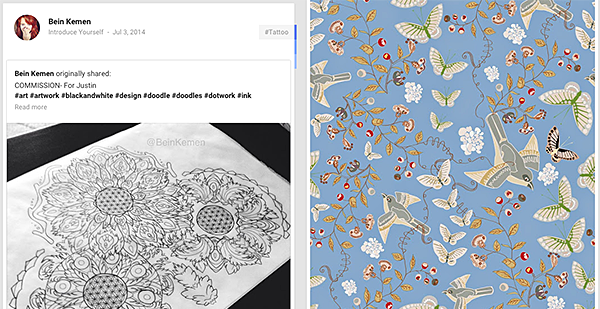 Have we missed your favorite pattern design spot, a blog that promotes newcomers, or a web community where new pattern talents can leave their mark?—Leave a comment and let’s keep this list growing! I loved each word of this helpful article. .thank you so much but may i ask how can a freelancer pattern designer sell his copyright of any patterns to textile and fabrics companies? Well, if your marketing pays off and a textile manufacturer, a jobber, or some other textile company, approaches you, the selling part will be relatively straightforward. Otherwise, you will have to do your legwork, starting from making contacts in the industry. 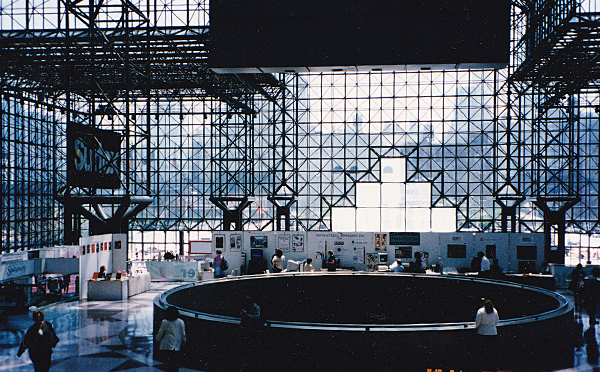 And at some point, selling at a trade show may work for you too (see above).